Before I start, I should get a few things out of the way. First of all, I recognize that the themes and parallels I gleaned might not have been the intent of the filmmakers. I'm just analyzing the aspects of the film that resonated with me. I don't really care what message the filmmakers wanted to send. And since I believe that the themes I noticed are universal, they naturally show up in all kinds of media, regardless of the creators' intentions. Secondly, this movie is only loosely based on the actual story of P.T. Barnum, and there are events, characters, and portrayals of the circus that don't remotely line up with history. I am neither praising nor condemning actual historical people and events; for the purposes of this article, I am only concerned with the contents of the film. "It's everything you ever want." One of the central themes of the movie is desire - a longing for something more. The opening number, "The Greatest Show," is all about wanting to escape from everyday life. This taps into a universal experience of humanity. Everyone feels a longing for a better existence, because this life can never truly satisfy us. And that is because we are made for heaven, made for God. Because God is good, true, and beautiful, He instills in his creatures a desire for the good, the true, the beautiful. It's somewhat ironic that Barnum's circus - the purported "everything you ever want" - is built on illusion and deception. Somehow, though, his audience (and the film's audience) find truth in those illusions. Perhaps it's the fact that the circus gets them to look beyond their ordinary lives. Then there's the desire of the film's protagonist, P.T. 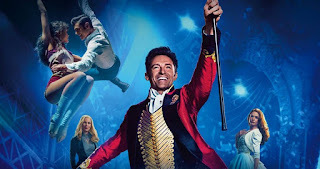 Barnum (played by Hugh Jackman). His whole life he has been dreaming about a world full of excitement and wonder. He wants to share that world with his wife and his two daughters. Anyone who is sincerely seeking happiness will inevitably want to share it with others as well. "These hands could hold the world but it'll never be enough." The trouble comes when Barnum confuses his means and ends. When he first started out, he needed the circus to be successful so that he could keep it going. His primary aim was to entertain people with the contents of the circus. But as time goes on, he gets more and more caught up with the money itself. Similarly, Barnum arranges the Jenny Lind concert so that his critics will take him seriously. His original motivation for this was because he didn't want his daughters to be ridiculed for the "commonness" of his circus. But then he seeks respectability for its own sake, and leaves his family behind. When you seek earthly things like money and respectability, you will never be satisfied. You will always be reaching for more. "And we will come back home." 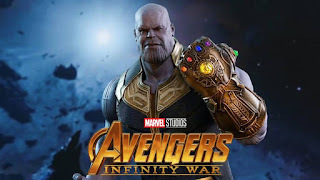 The other major theme in the movie is family. We see one aspect of this with Barnum setting out to provide for his family, but distancing himself from them in the process. But the other family in The Greatest Showman is not a biological family, but the band of performers in Barnum's circus. It is a family where everyone is accepted, no matter what they look like, no matter how broken they are. There is a message of tolerance here. Not the false tolerance that is sometimes preached today, where there is no truth, and everyone can do whatever they want. The circus performers in this movie make up a family that recognizes people's differences, and embraces them. That's how God wants His Church to be. We are not supposed to strive towards heaven on our own, but with a family of believers. Do we always live up to that ideal? Of course not. Just like Barnum rejects both his circus family and his biological family in his quest for his own desires. But he comes back and seeks forgiveness. And both families take him back. 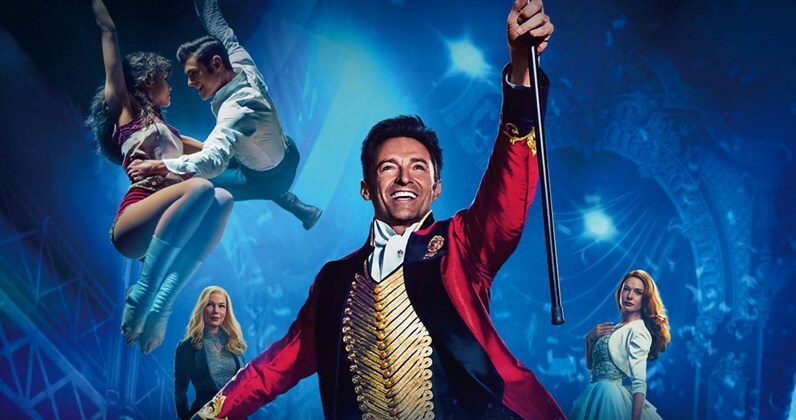 If you haven't seen The Greatest Showman and you're intrigued by this review - or if you saw it in theaters and want to revisit it - you can buy the Blu-Ray or digital copy on Amazon. This movie has an amazing soundtrack. 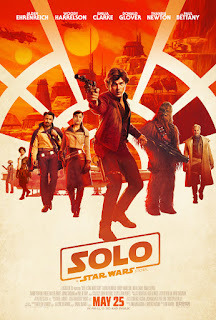 Even when I can't watch the movie again, I can recapture some of that feeling by putting on "The Greatest Show" or "From Now On" or any of the other awesome songs from the movie. You can buy the CD or MP3 version of the soundtrack on Amazon. Or, you can get a free 30-day trial of Amazon Music Unlimited, and listen to these songs - and tens of millions of others - for free. Thanks for reading! If you like my blog, and you'd like to receive emails each time I upload a new post, you can enter your email address below. Or, you can "Like" or "Follow" GCD's Facebook page here. You can also find me on Twitter or Instagram. If you want to express an opinion, ask a question, or give feedback about this post or others, feel free to leave a comment below, or email me at geekycatholicdad@gmail.com.